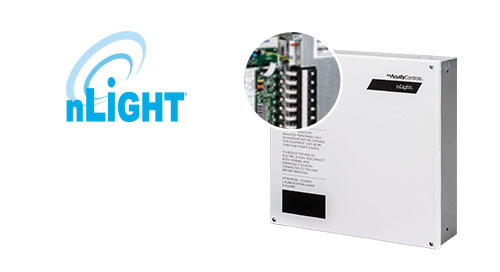 Home » Product Updates » OLWX2 Wallpack now with 53% Increase in Energy Efficiency! 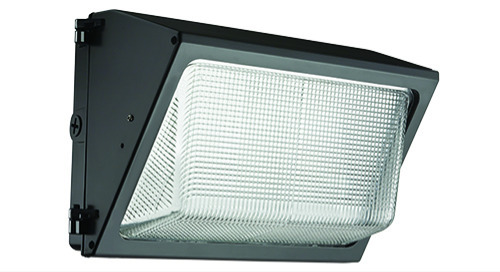 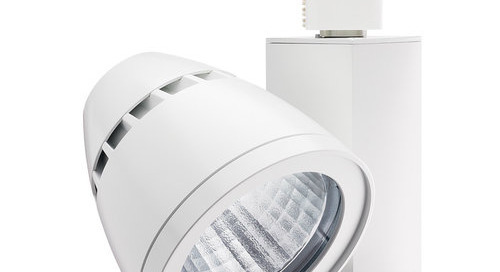 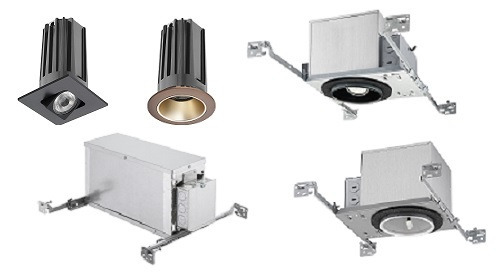 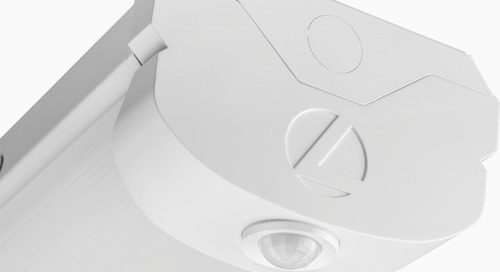 The OLWX2 low-profile LED wallpack has been updated to receive a boost of 53% in energy savings. 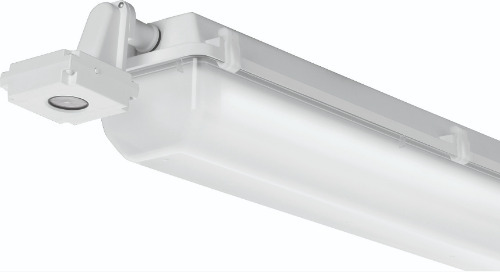 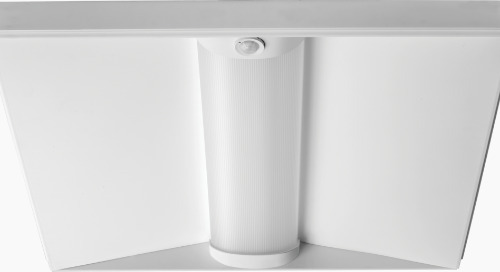 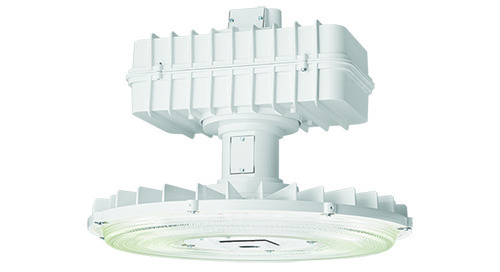 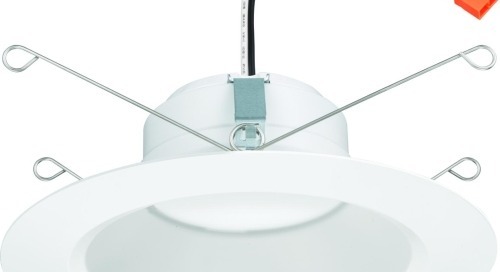 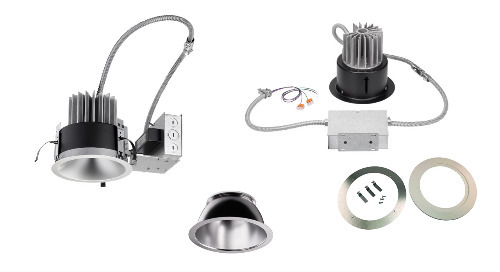 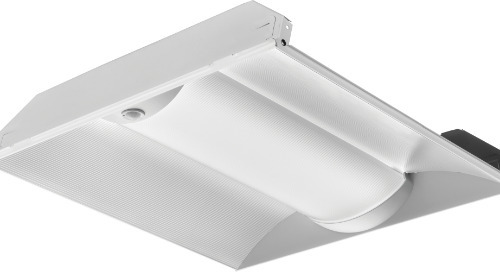 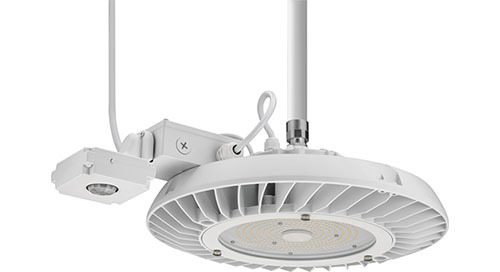 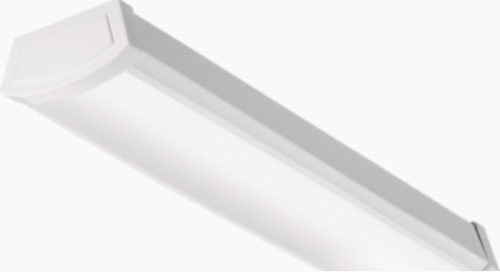 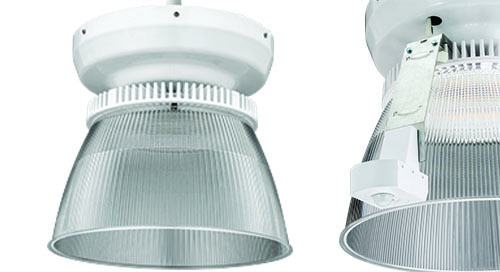 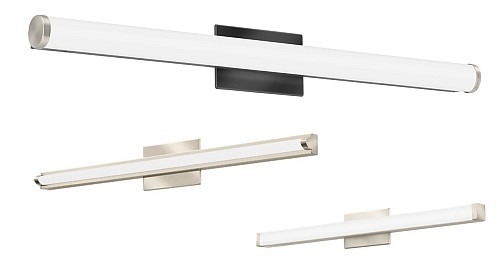 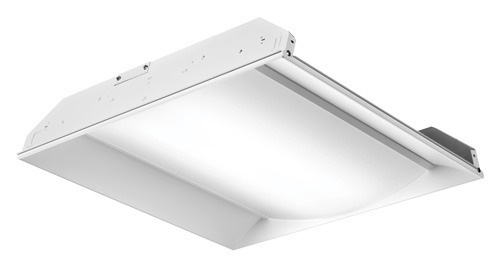 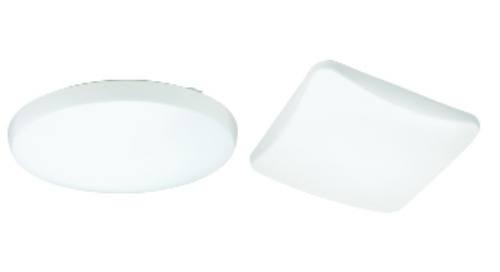 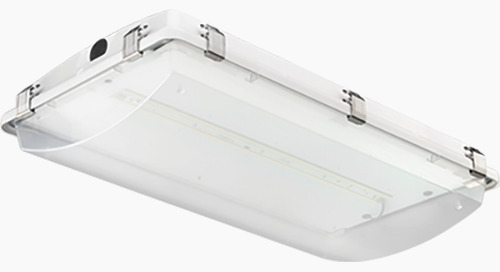 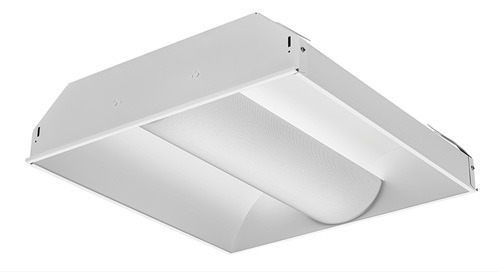 This sleek, contemporary styled luminaire now offers up to 10,000 lumens using just 78 watts, saving over $140 per year in energy costs versus traditional 400W metal halide. 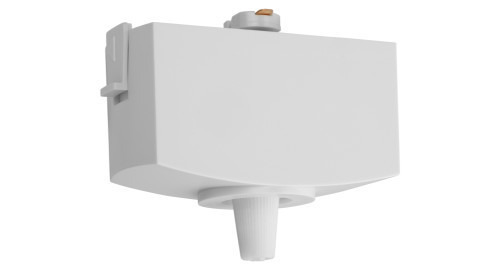 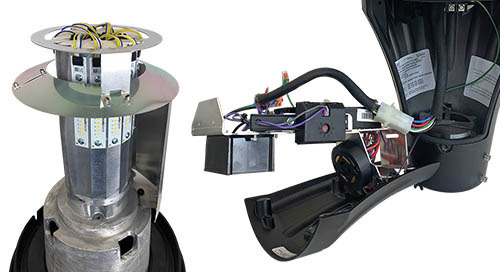 With two power packages and optional photocell, the OLWX2 provides over 20 years of expected service life in a wide range of applications.